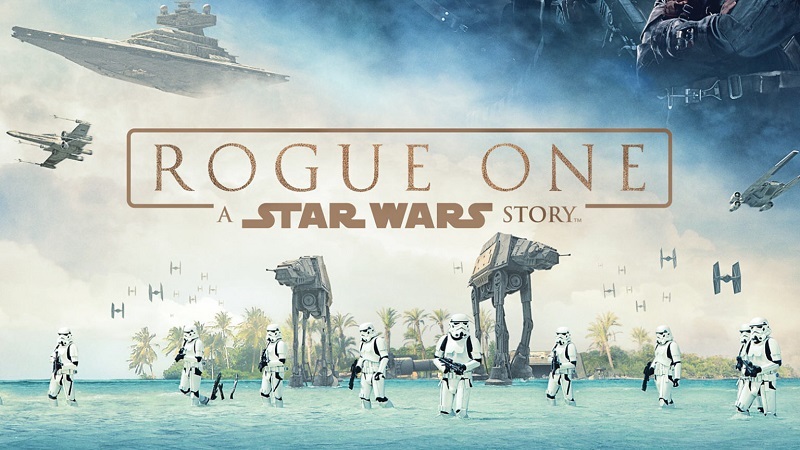 “Rogue One: A Star Wars Story” will be shown at 2:30 and 6:30 p.m. Thursday, March 9, and 6:30 p.m. Friday, March 10, in Billingsly Student Center’s Phelps Theatre. The prequel to “A New Hope” tells the thrilling story of a ragtag band of freedom fighters working together to steal the blueprints for the Death Star. Felicity Jones, Diego Luna, Ben Mendelsohn and Forrest Whitaker star. It is rated PG-13. Admission is free and open to the campus community. Free candy and drinks will be provided by the Campus Activities Board.